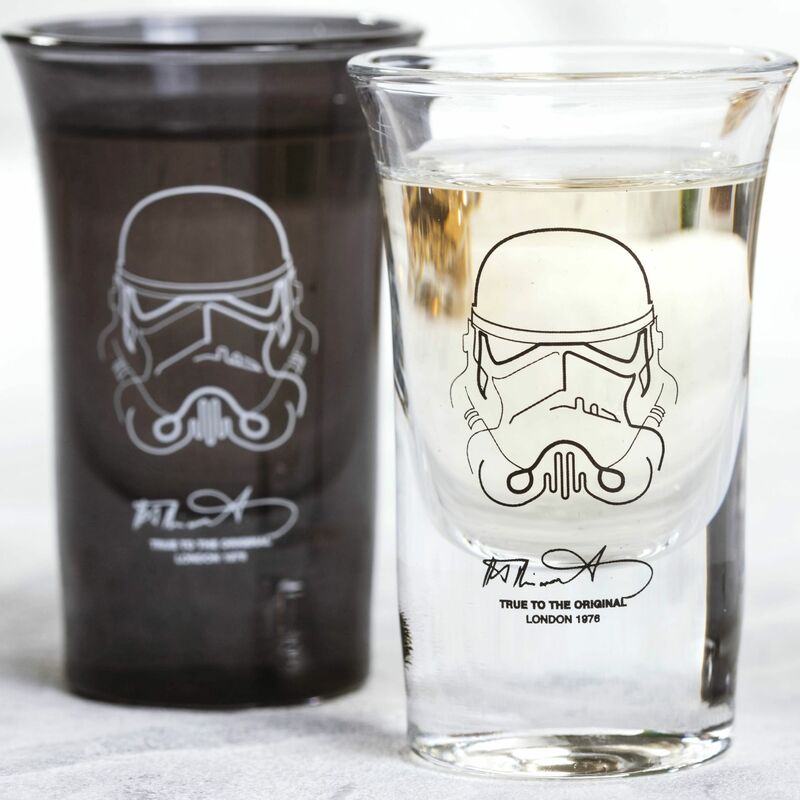 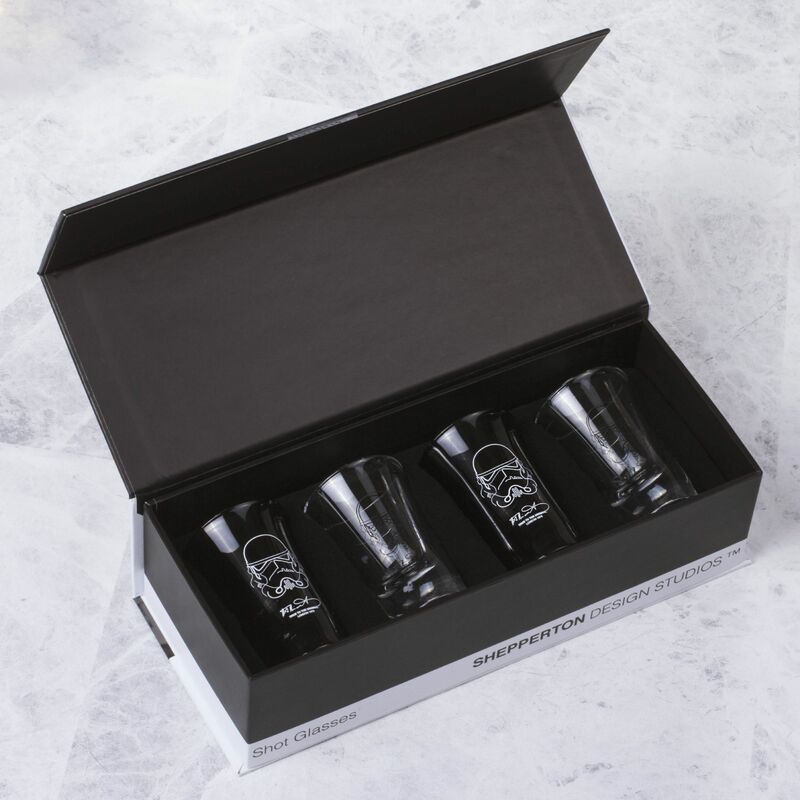 Sky rocket your night with these Original Stormtrooper shot glasses. 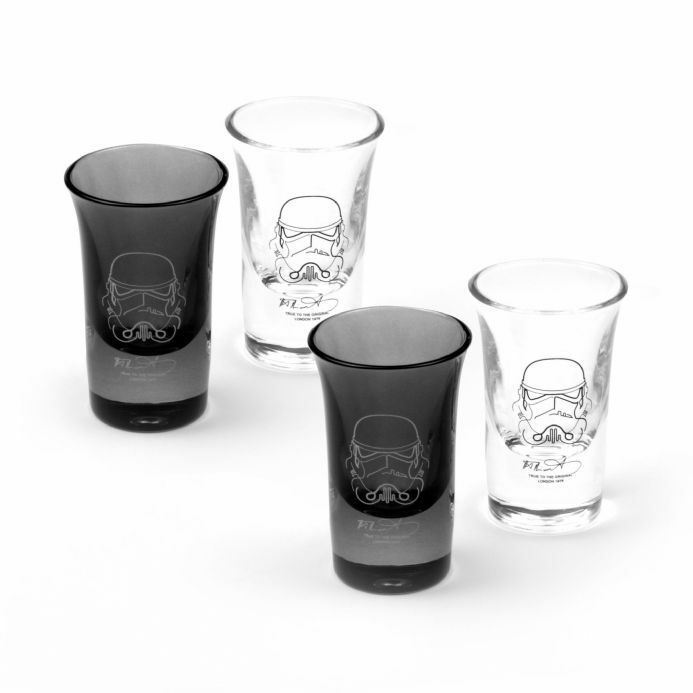 Join forces with your fellow civilians and bring the party to life. 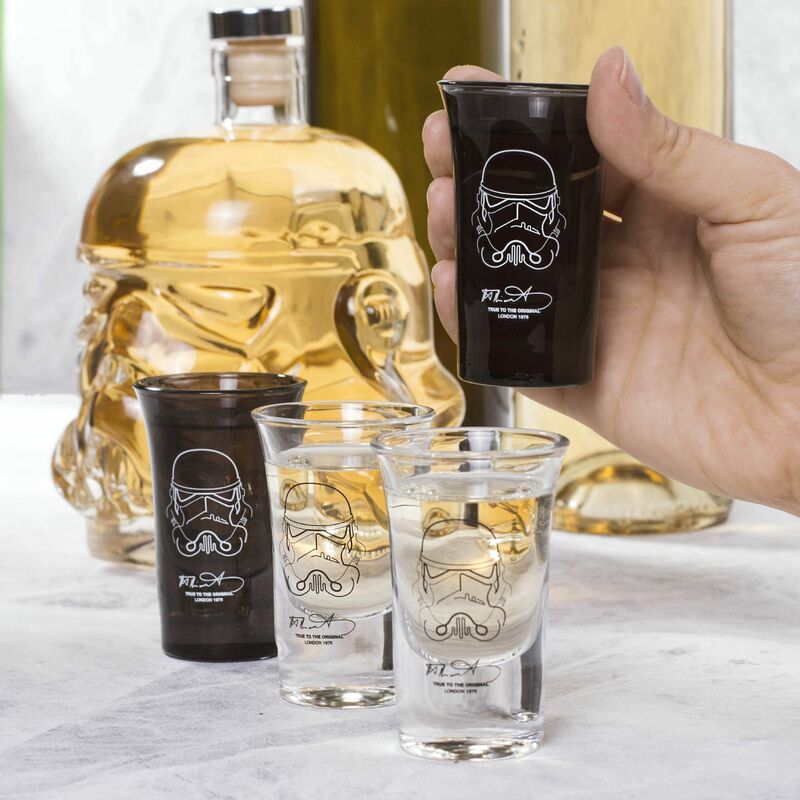 These shot glasses will have you journeying into a new galaxy of fun and celebration.